Theater without a net! 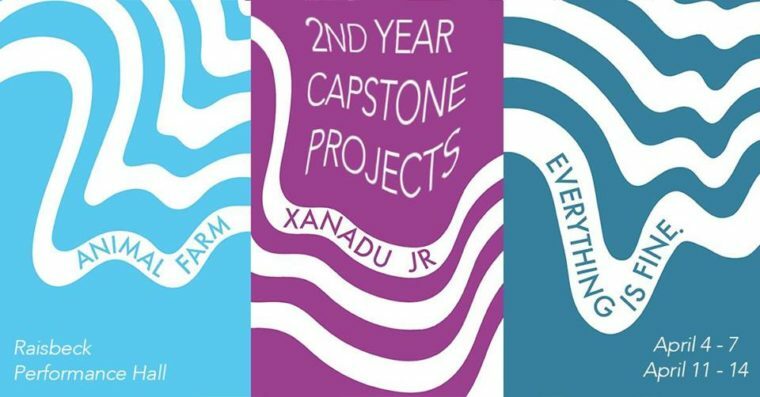 The generative project will use Animal Farm and Xanadu JR as a jumping-off point for a thematic investigation, but the methodology of the process and the shape of the eventual production will be developed by the ensemble and the director. Paul Budraitis returns to Cornish having directed prior productions of Hamlet, The Three Sisters and Fefu and Her Friends. In addition to directing numerous productions in Seattle, Paul has developed new work for On the Boards and studied and performed in Lithuania.